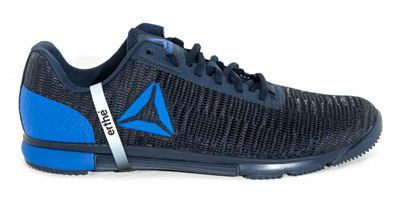 Groundology are official distributors for Clint Ober's Earthing™ products and 3rd Planet's range of grounding footwear. Grounding / earthing bed sheets, pillow cases and blankets for optimal grounding while sleeping. 100% cotton sheets with conductive silver fibres woven throughout the material. Receive the benefits of an Earth connection while sleeping, and protect yourself from harmful electromagnetic fields (EMF) in your environment. The Earthing recovery bag was initially designed for Tour de France cyclists and has since become a popular sleeping accessory with athletes and travellers. Many people also sleep in them at home, enjoying the effect of being cocooned in the Earth's energy. For grounding your bare feet while sitting down, at a desk, watching television, etc. 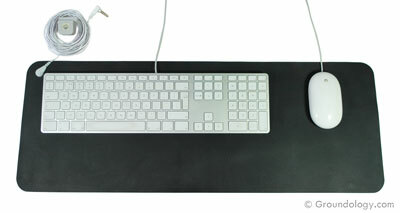 Also ideal to use as a mat under your computer mouse and keyboard, enabling you to remain grounded while using the mouse or typing. Grounding mouse mats also available. 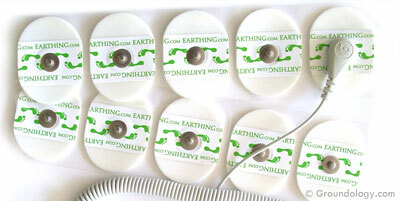 Our most portable grounding/earthing solutions. Suitable for general use in many different situations. Self adhesive patches for directly grounding specific parts of the body. Various research has shown that grounding can provide effective relief from chronic inflammation and pain. While grounding any part of the body can be beneficial, the relief has been found to be faster when grounding is applied directly to the site of the inflammation or pain. The latest generation grounding footwear, with a contoured footbed that is fully conductive across the whole sole. 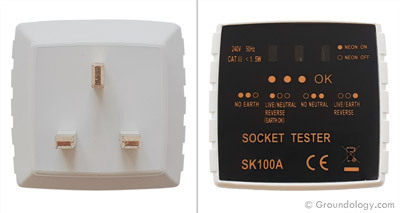 Socket testers, conductivity testers, Earthing book, extension cords, splitters, additional parts, replacement parts, Earth connection plugs and adapters.